HEMPFEST is a biannual 2 day event on a beautiful farm in Glastonbury incorporating workshops, talks, music, food & fun, inspired by and celebrating the magic and potential of Hemp! This year we are taking a break from the fields and bringing you an intimate event at the Way Out venue in Glastonbury town centre. at Way Out, BA68BS, Glastonbury. Simpa Carter is a Cannabis and Psychedelic activist based in the UK. Founder and chairman of Durham City Cannabis Club, journalist, vlogger and podcaster, he has contributed to a BBC documentary on Micro-dosing Psychedelics. Elkie Meets The Hemp Fairy is a book that playfully educates about hemp/cannabis. A little girl meets a fairy who tells her all about the plant. The Hemp Fairy and friends will be providing children’s entertainment all day. Hempen will be attending once again to share their products including teas, cbds and general good vibes. See their website for ways to volunteer in the hemp fields this harvest. Clark is the Founder & director of the United Patients Alliance, an organisation formed in 2014 to promote the medical benefits of cannabis. It is formed of patients, carers and compassionate people who want to see cannabis laws changed in this country. ‘Graces London’ was founded in 2016 in a small Islington studi. 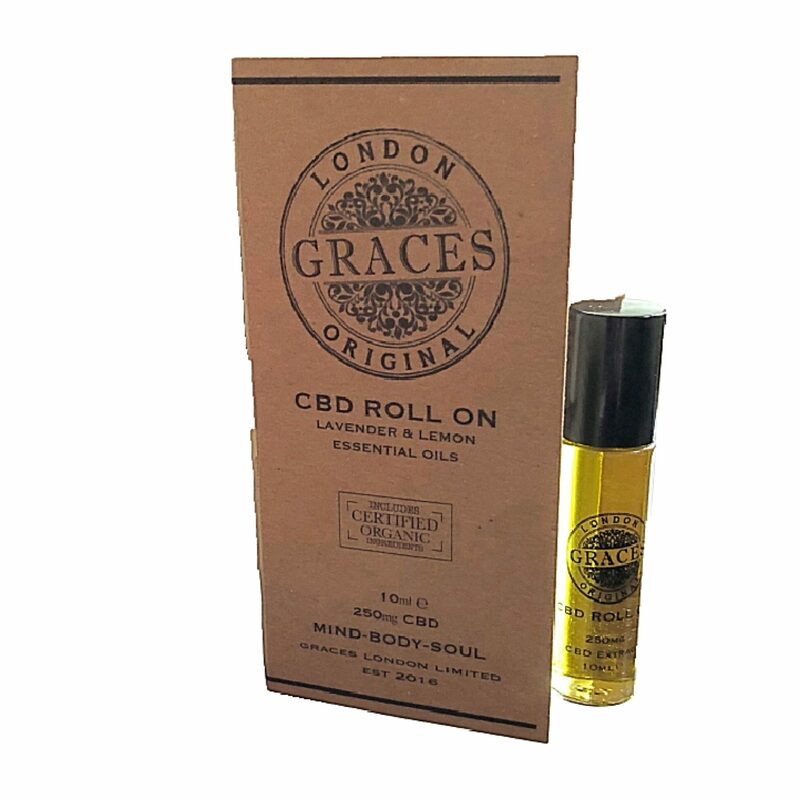 The Graces ethos is to provide luxury hempseed & CBD skincare products of the highest quality.Graces has spent years of research, sheer dedication and love to bring you the most natural and general wellness Hemp products on the market. David the Hemp Hero, will be sharing the awesomeness of his zero-waste, 2 ingredient, totally biodegradeable soap. He will also be telling us about how Korean Natural Farming tecniques can save our soils and improve our yeilds without expensive and unnatural chemical processes of any kind. Poet, activist and owner/manager at Hemp in Avalon, Glastonbury for over 20 years- Free has made it his life’s mission to Free Cannabis. We will have hemp tastings (including ice-cream! ), cbd infused chocolate, Hempcrete information, representatives from the British Hemp Association, various demonstrations and hands on fun. Art workshops with The House of Bean and Cashic Arts… Come and have all your questions answered by experts in many fields. has gained global recognition for his mix of beatbox, socially conscious songwriting and mesmerising live looping. His live YouTube videos have amassed over 7 million views and his all-vocal album ‘Eyeopeness’ has become a classic of the beatbox looping genre. Xander has just released his second studio album, Hymns. A multi-media writer and performer – primarily writing philosophical essays, performing Hip-Hop and poetry – an initiated Bard of a Druid Order, dub poet and conscious Hip-Hop MC, also lead vocalist of the band Synchromystic Acoustics.